Chicago based artist Ness Heads is making her debut on the blog page but it’s a well deserved one. I found her previous single “Flip Em” in August and it instantly became one of my favorite songs of the summer. Now she drops her latest single “Pretty” and it basically speaks for itself with the title. Ness reminds you she’s pretty with her melodic rapping style over the super hard trap beat, if you’re not bopping your head to this when it comes on then you are just lost. 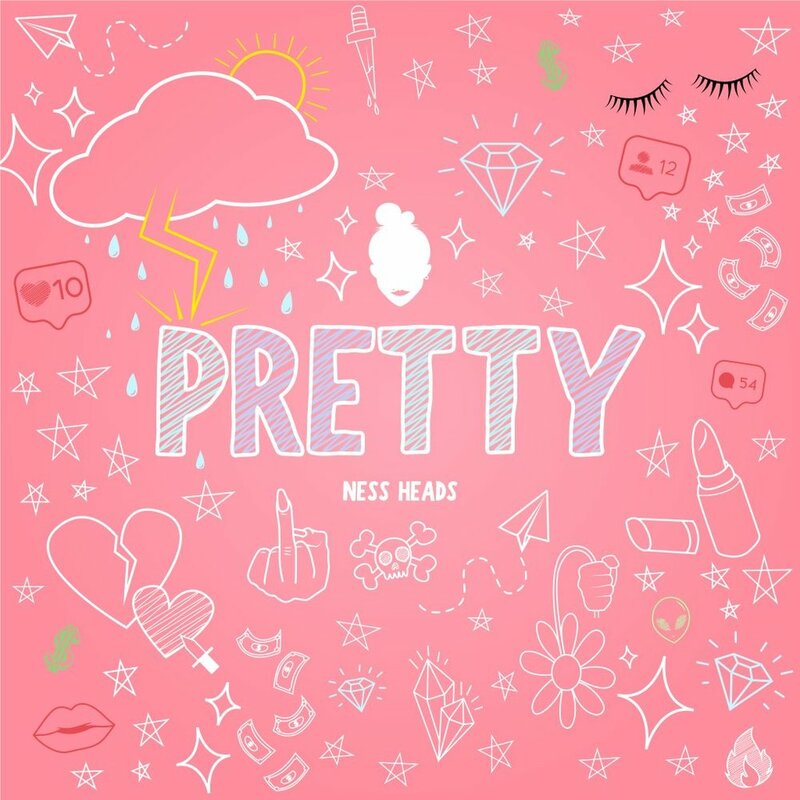 Go ahead and play “Pretty” below and get ready to hear more from Ness Heads in 2019. “Pretty” is also available on all of your favorite streaming platforms. Parisalexa & Laza Come Through With Women's Anthem "Hothead"